The Pacific Merchant Shipping Association (PMSA) announced the hire of Carl Kemp as a Vice President based in the organization’s Long Beach office. Kemp brings more than 20 years of experience in government and public affairs. 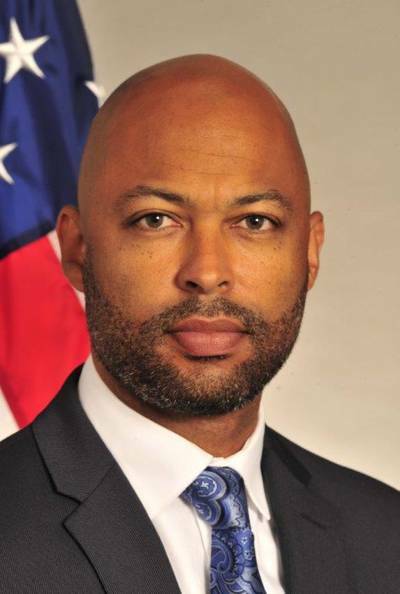 Most recently, he served as Senior Advisor for Legislative and Public Affairs at the Federal Maritime Commission, where he reported directly to Chairman Mario Cordero. Previously, he had his own government affairs practice and PMSA was among his clients. He also created the Office of Government Affairs and Communication in the City of Long Beach, and went on to create the Office of Government Affairs at the Port of Long Beach. “Carl joins our team of industry experts and will help us work with policy makers at the local, state and federal levels on trade issues that are so important to the environment and economy,” said PMSA President John McLaurin. Kemp has a long history of community involvement in the Long Beach area, including earning a B.A. and MPA from California State University, Long Beach, where he served two terms as student body present. He also has earned a certificate in Executive Leadership from the Harvard University School of Government.